The term change a lock basically means to get the lock to function in a different way of some sort. A Lock can be changed by using a rekey method or a change combination method. 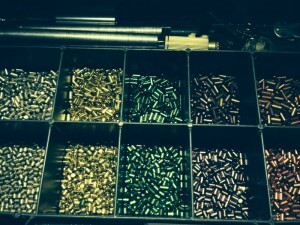 Also known as change combo, swap cylinders, swap barrels, change pins and recode locks. 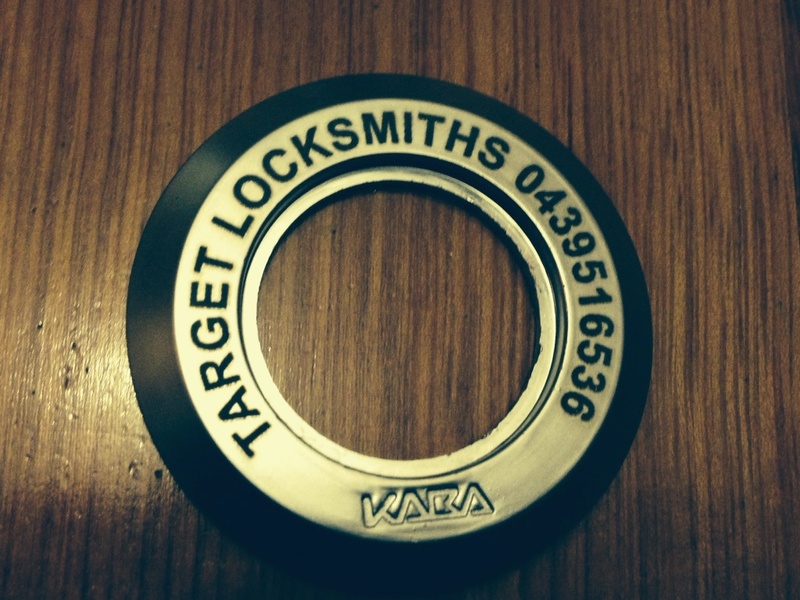 To change a lock we remove the internal barrel or tumbler from a lock. Then we take out the existing pins or wafers in the lock. 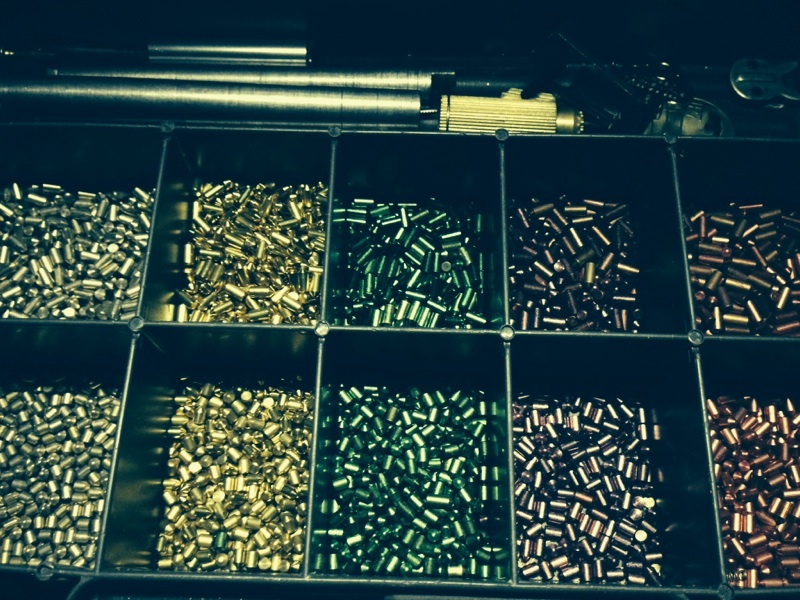 We then create a unique pattern for a key and place a new combination structure of pins into the cylinder. Then we place the rekeyed barrel back into the lock. With this process we generate a new key that will only work on your lock. So the Lock and key both now are changed. It is a change in the Lock and in the key. We offer the lowest rekey prices in sydney and surrounding suburbs. 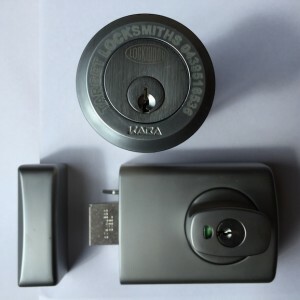 To have a lock changed by a reykey method this will save you money compared to replacing the whole lock, which can be the lock, handle and lock body. Changing the complete set Lock can be costly so we always opt for the cheapest way out to keep our service prices low.